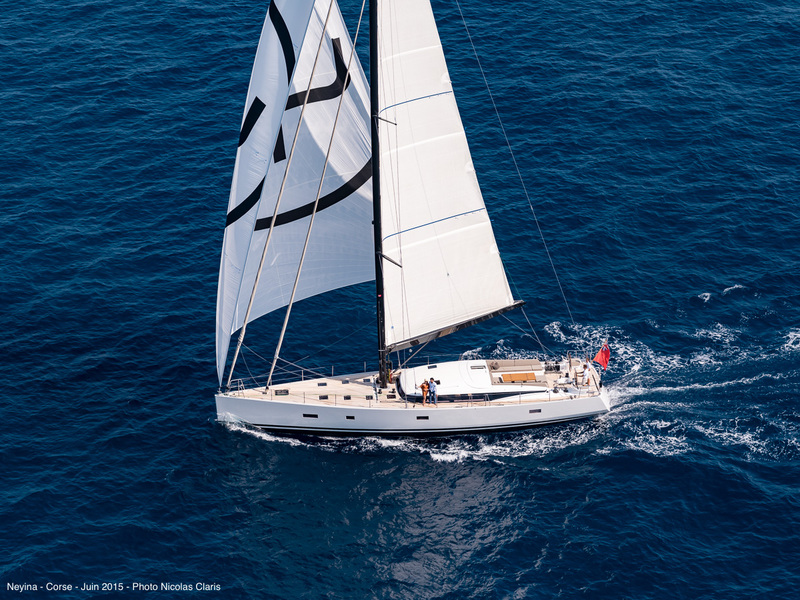 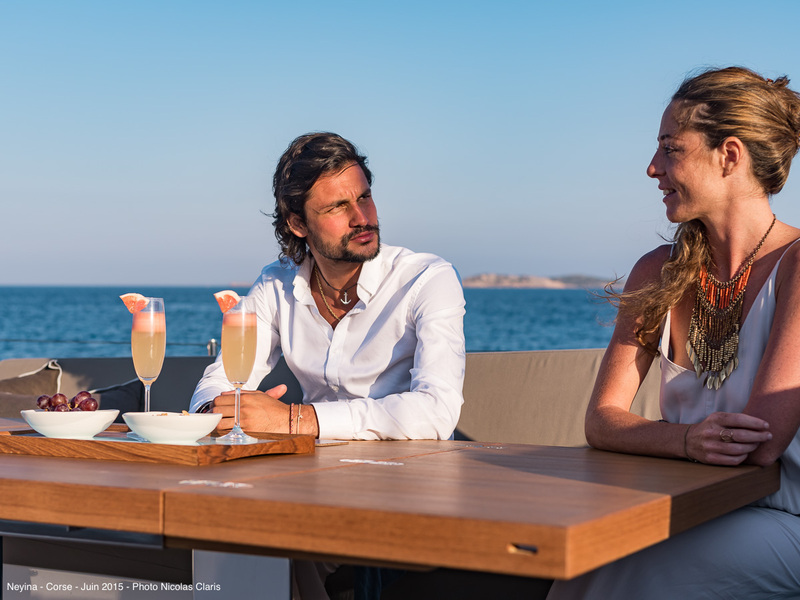 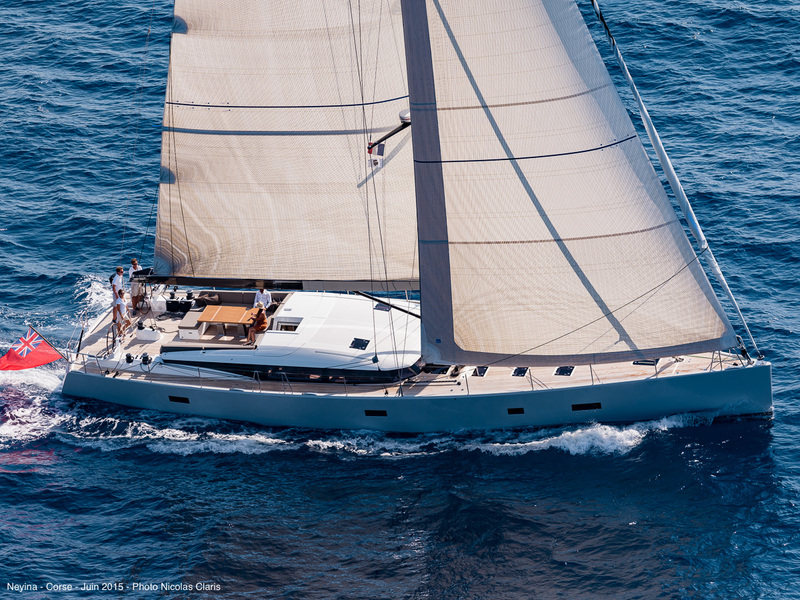 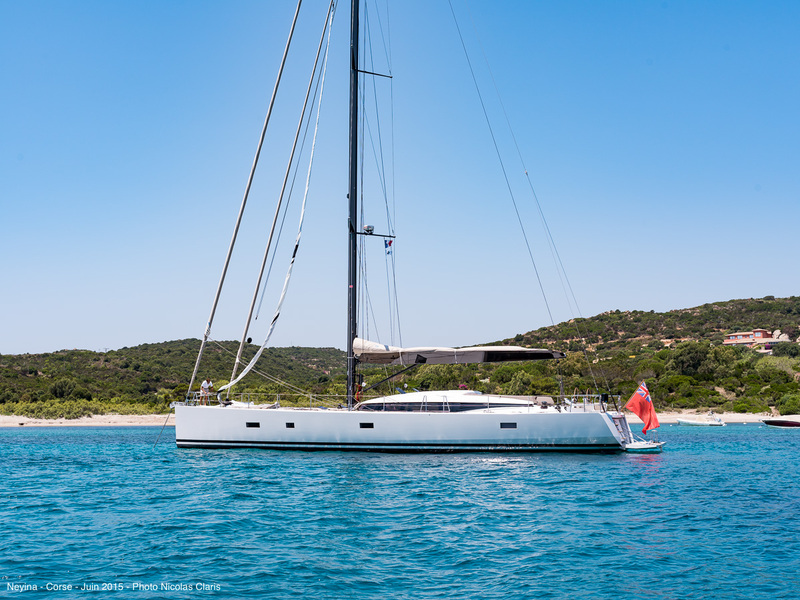 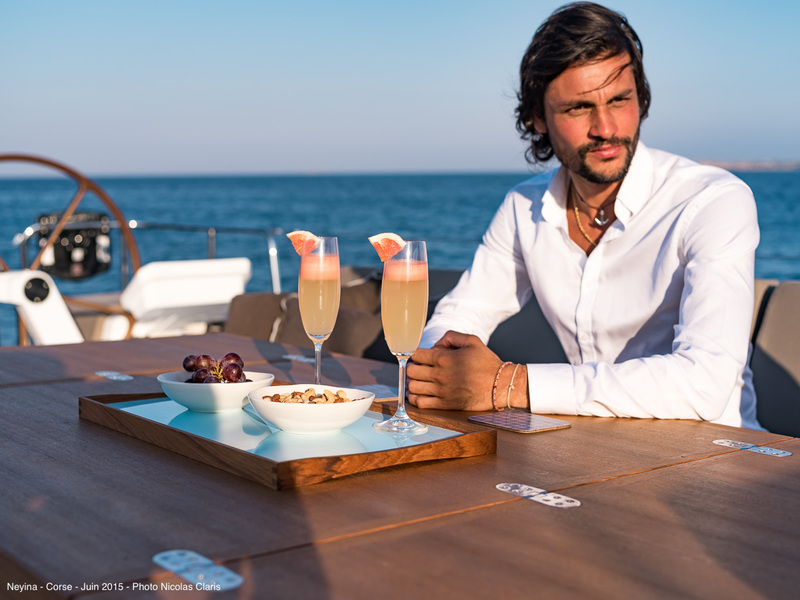 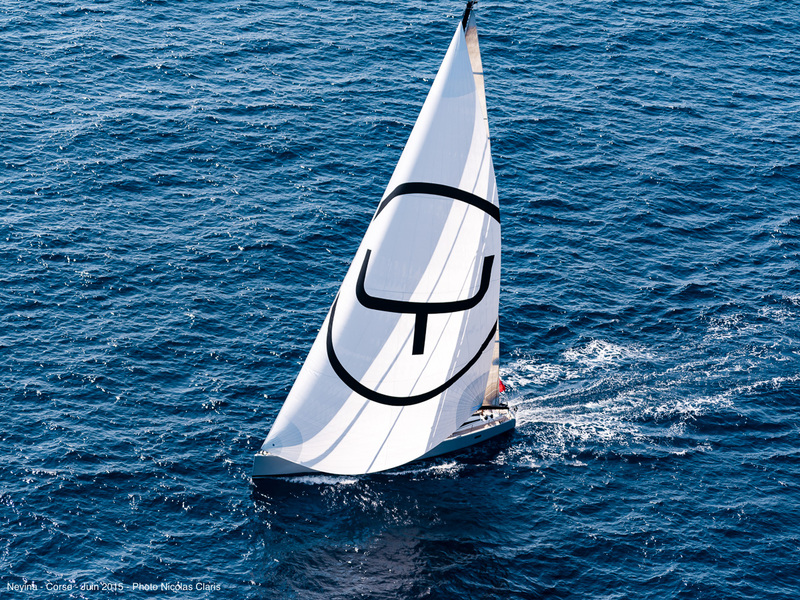 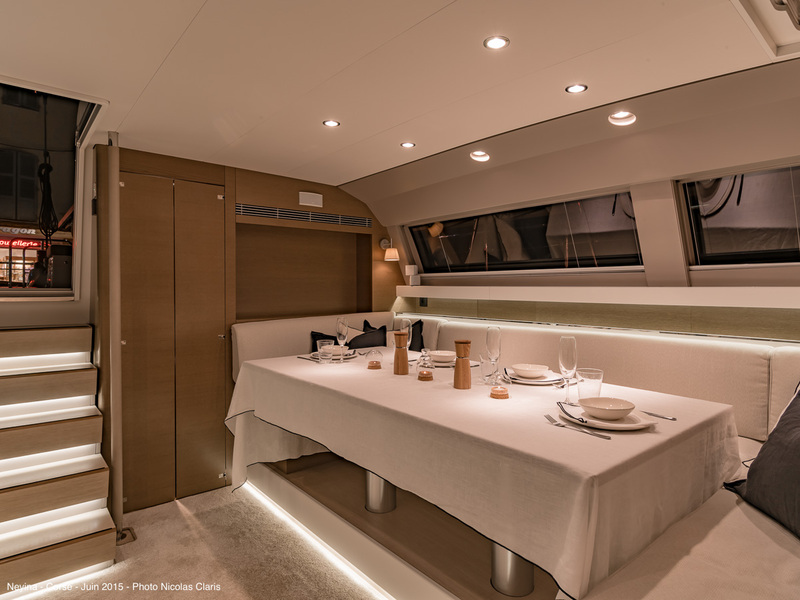 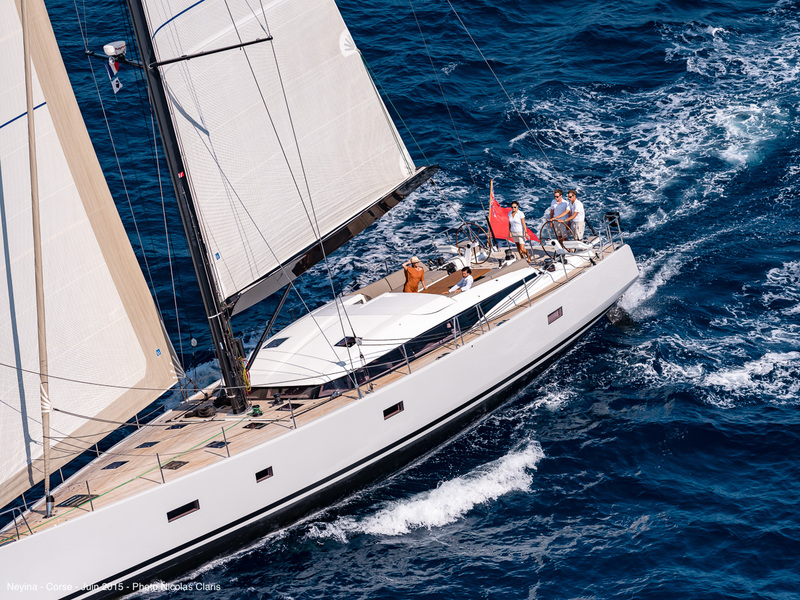 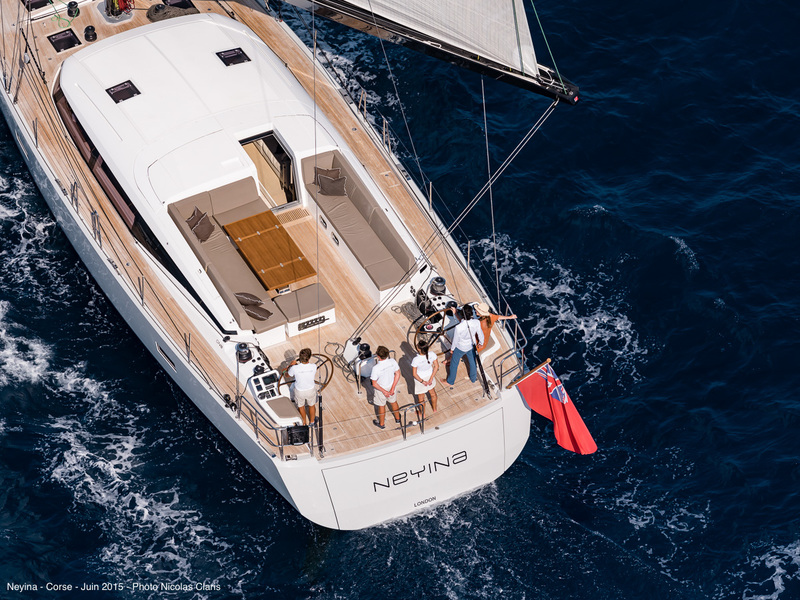 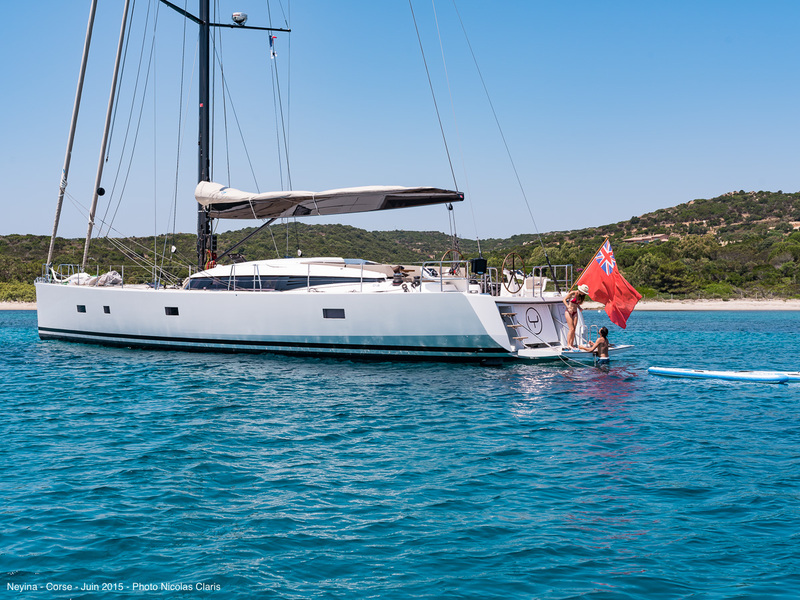 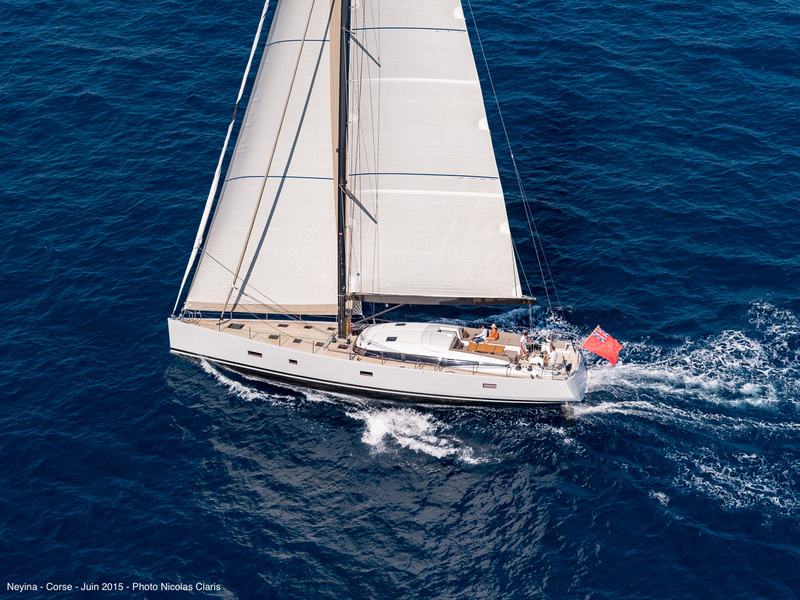 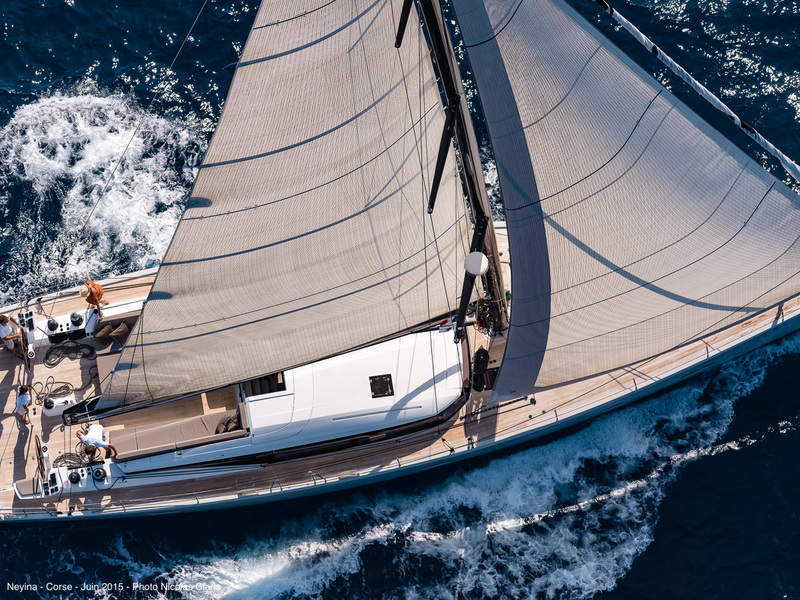 NEYINA is a striking CNB 76 sailing yacht launched in 2015. 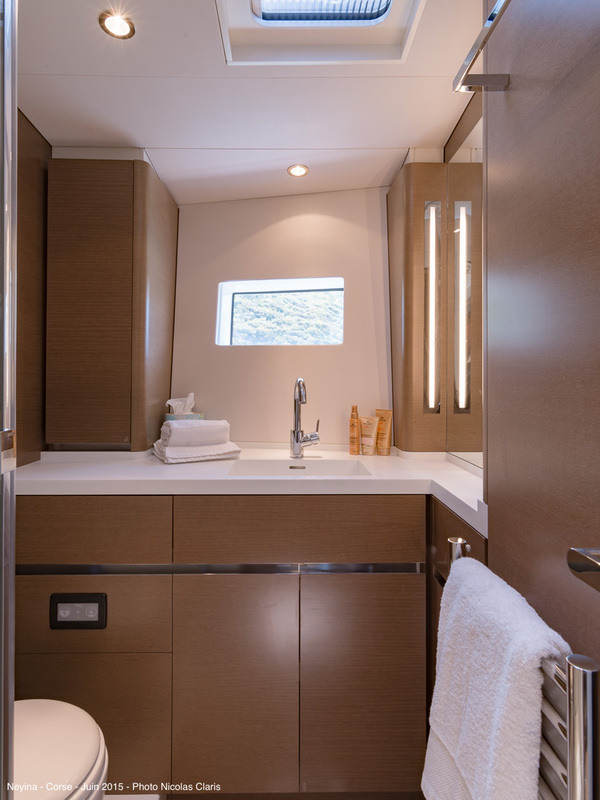 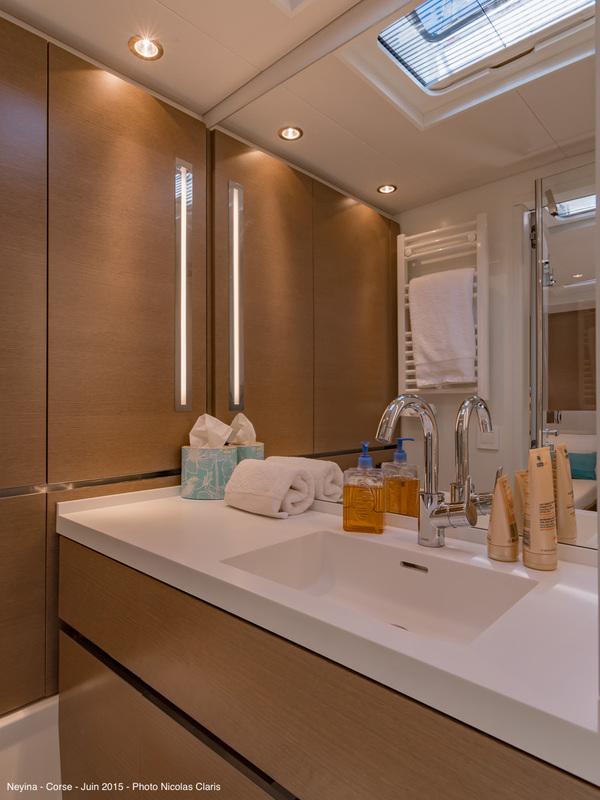 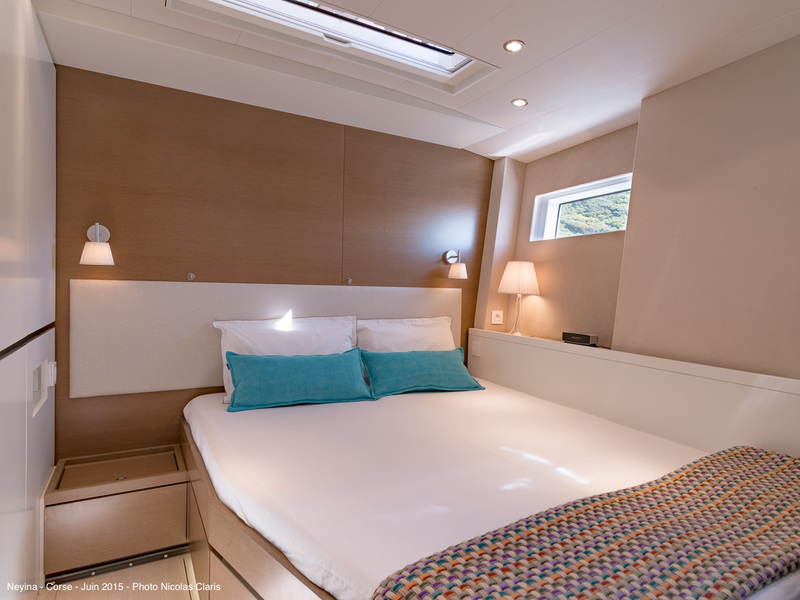 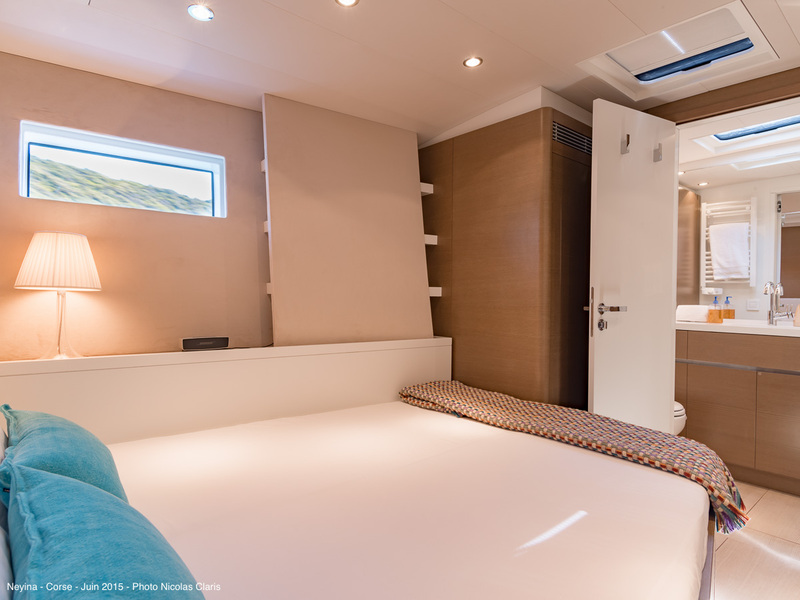 She accommodates 6 charter guests in one master cabin, one double guest cabin and one cabin with bunk beds, all with en-suite bathroom. 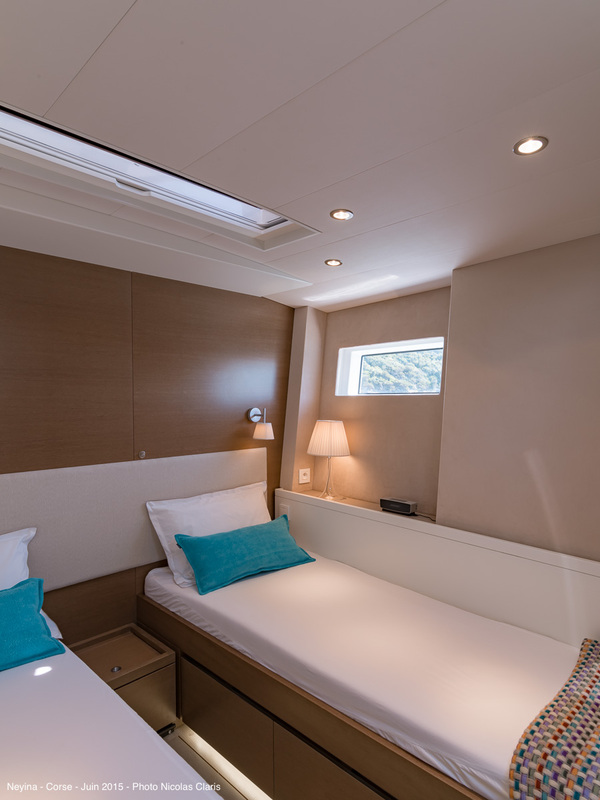 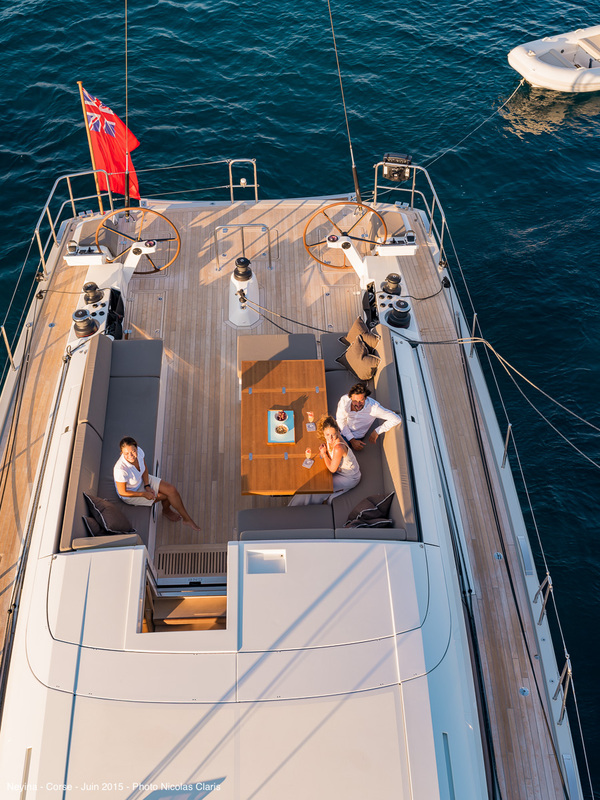 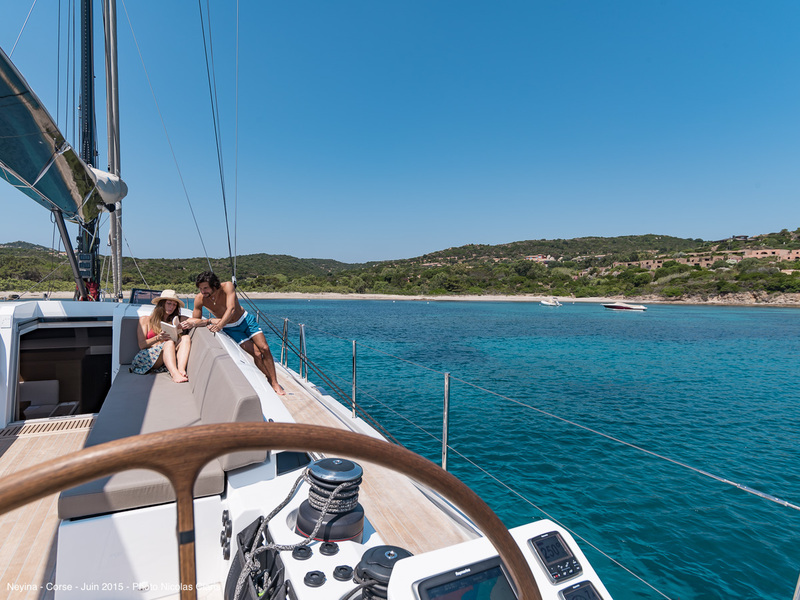 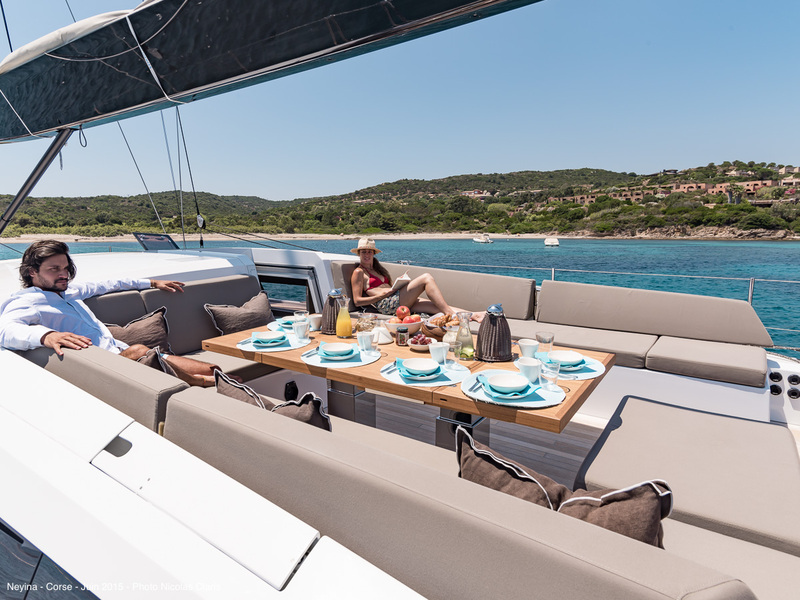 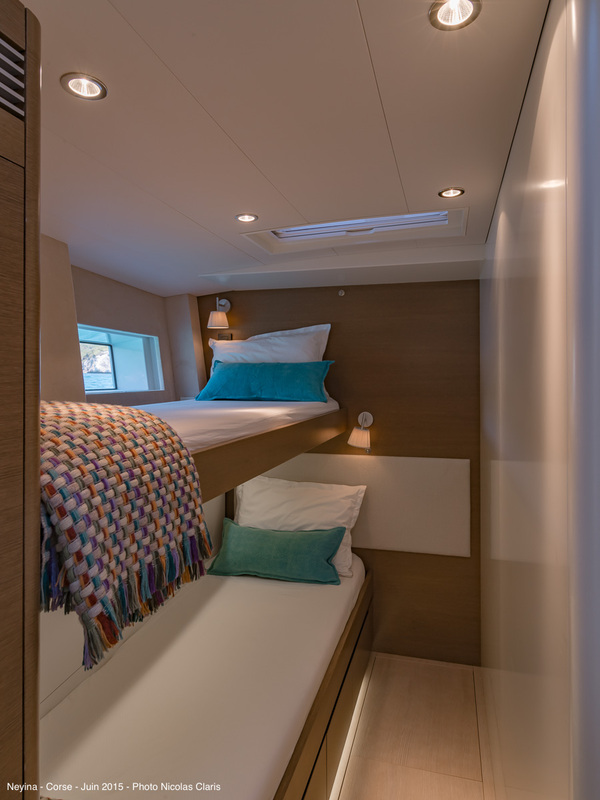 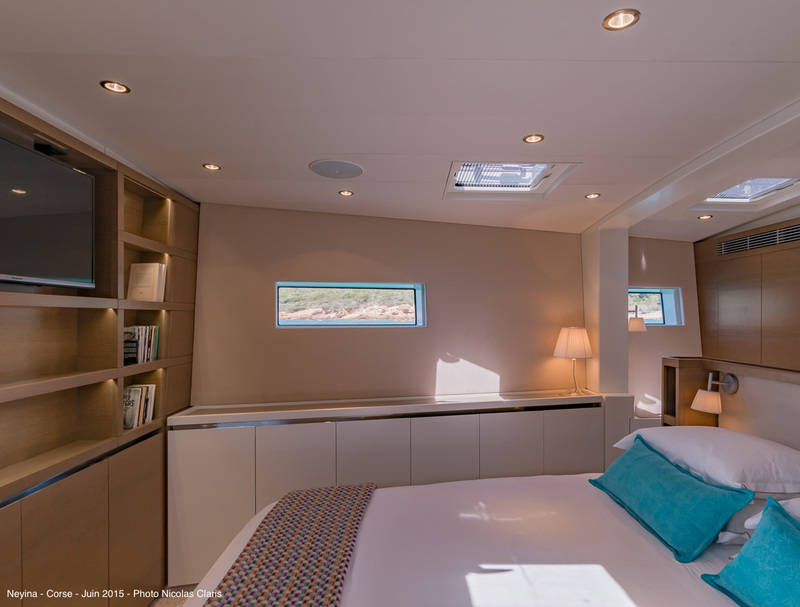 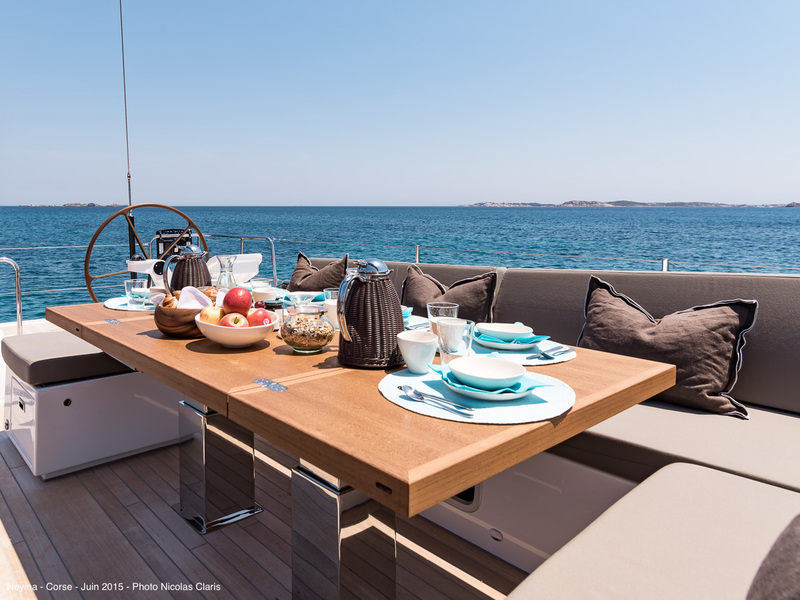 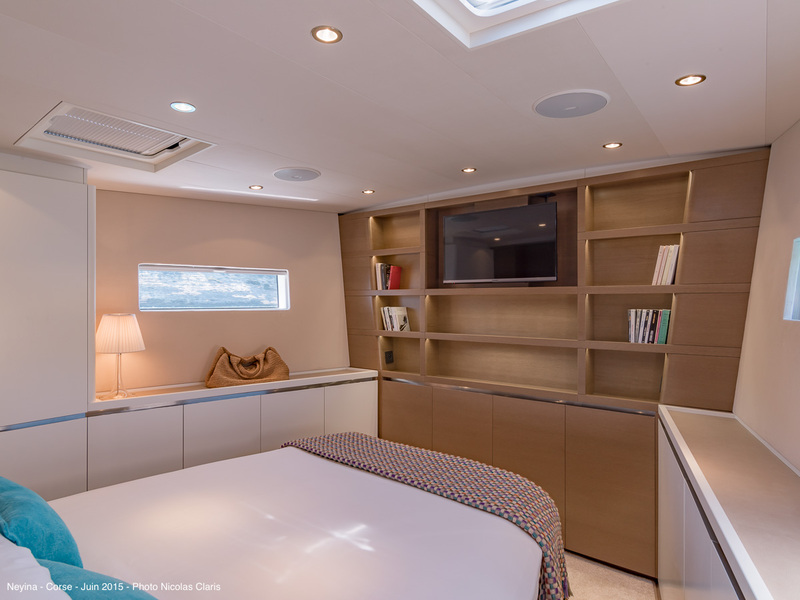 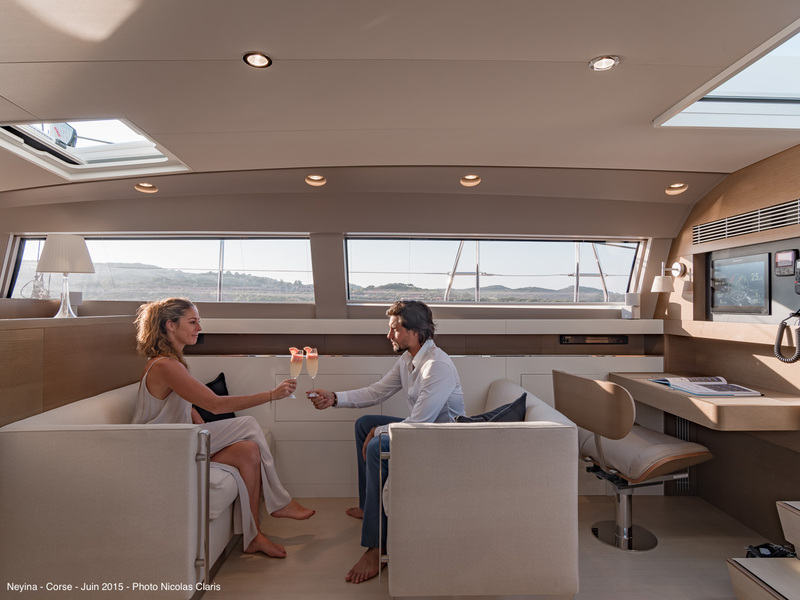 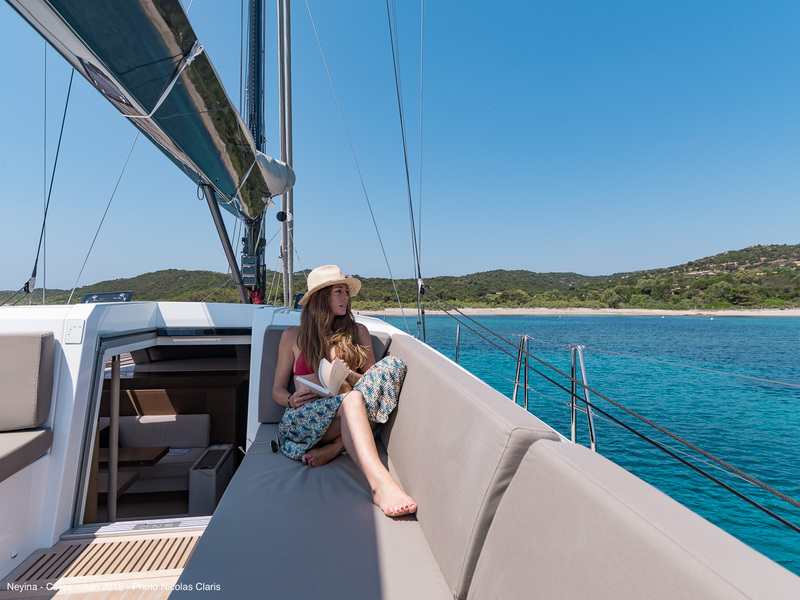 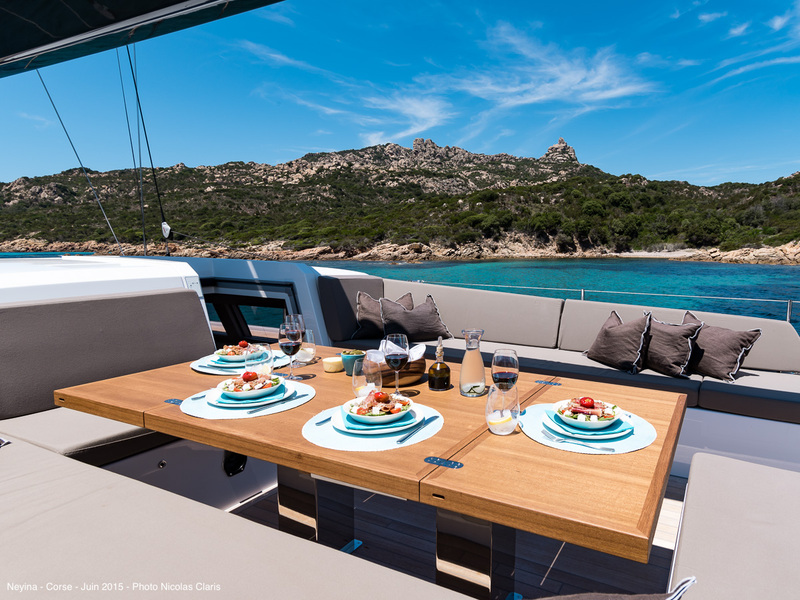 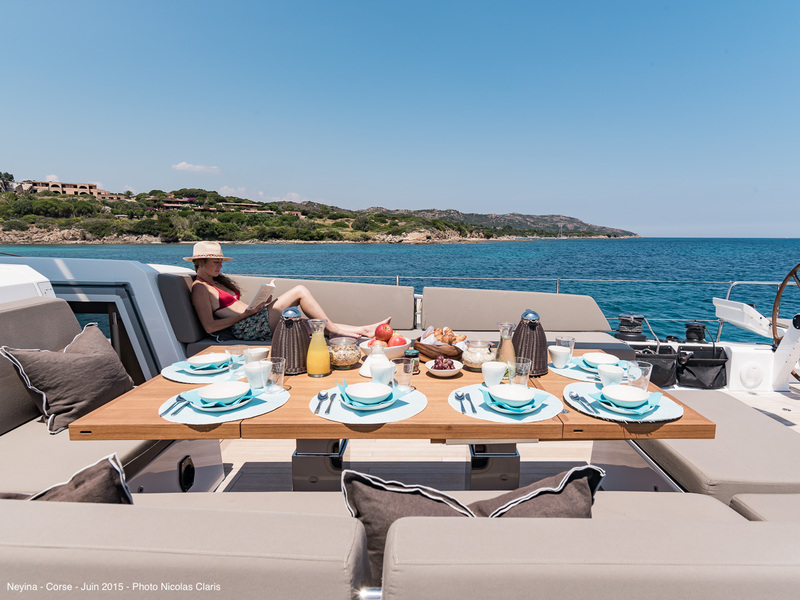 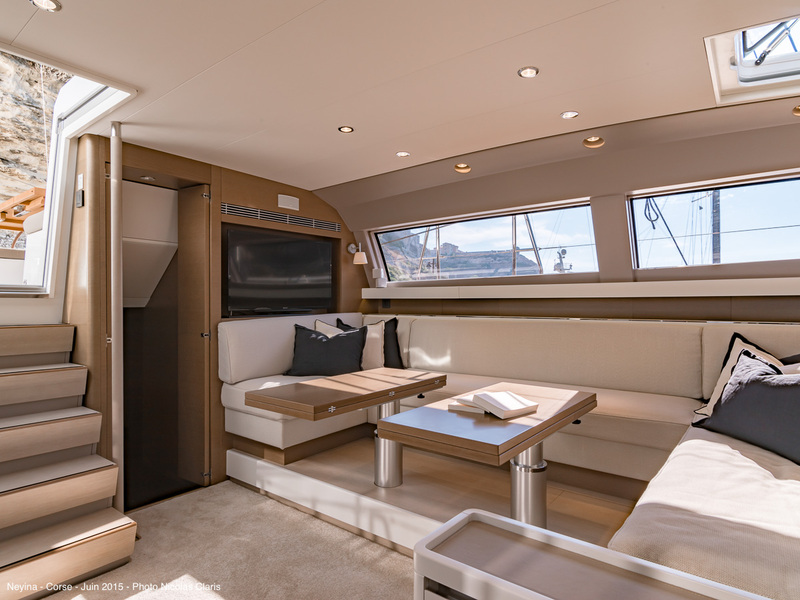 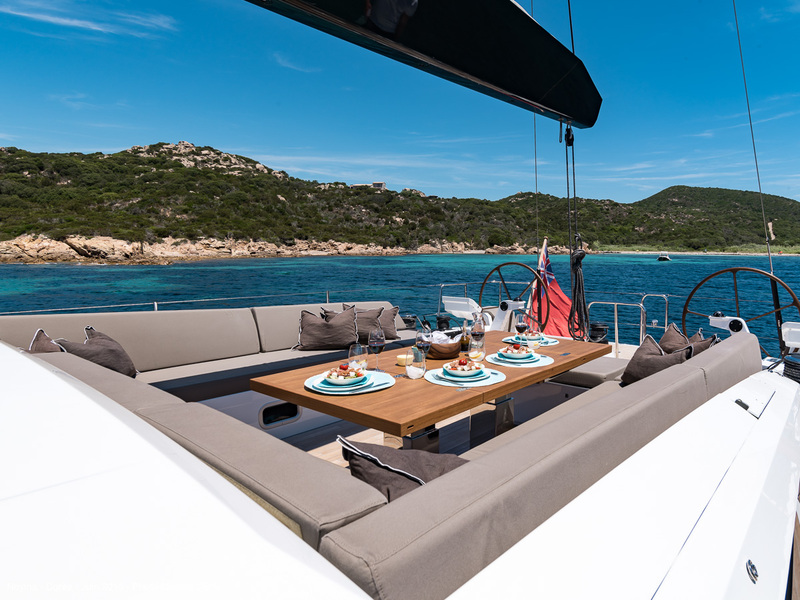 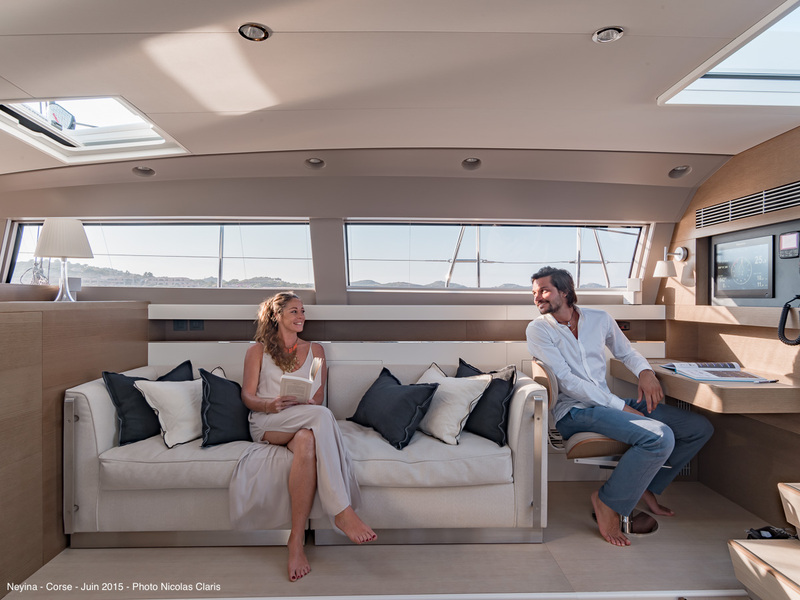 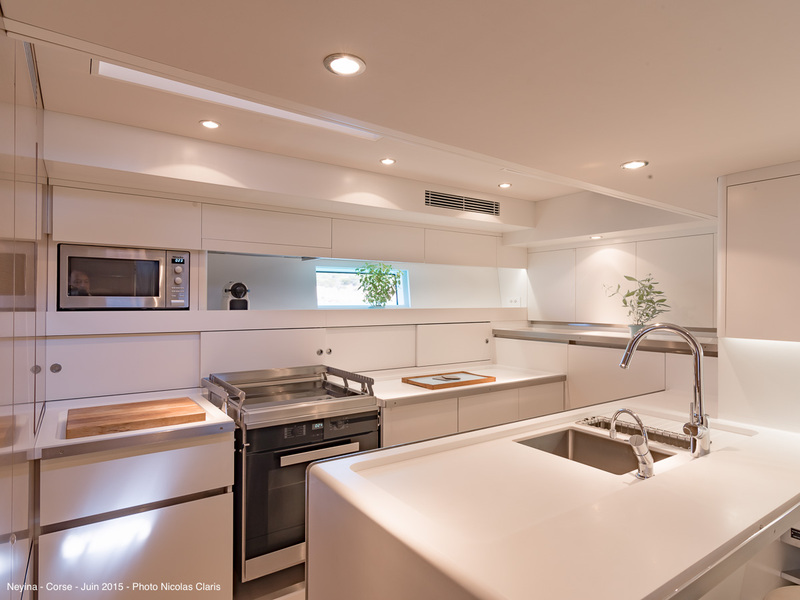 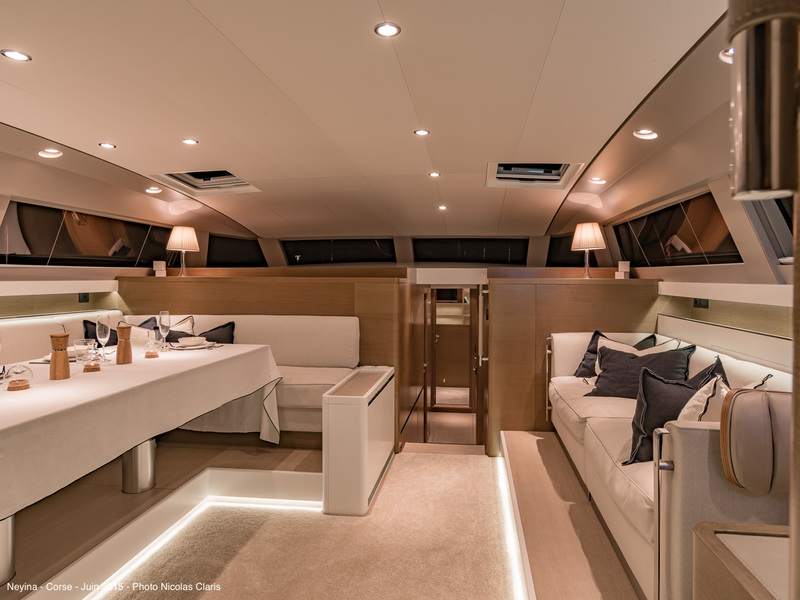 NEYINA can accommodate a maximum of 6 guests in 3 cabins.